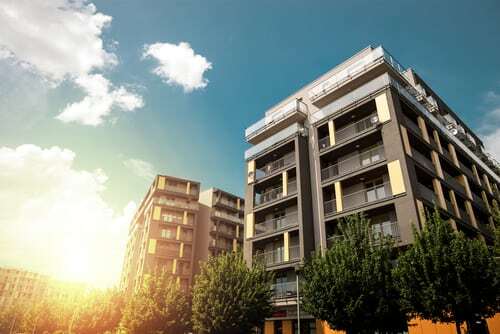 From multi-family to large enterprise facilities with multiple locations, Securitronics can provide controls to restrict access fully while still allowing residents freedom of movement. In common, shared spaces, areas are controlled with fortified locking devices, access control and even biometrics. Spaces for after-hours package delivery are established with cloud-hosted access control through the R-MAC Program. Intercoms and communications keep entrance areas secure, while allowing occupants to allow or deny access to visitors. Parking garages and storage areas are also part of the physical security plan, keeping high-value assets under control.